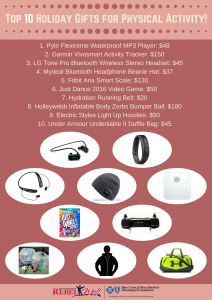 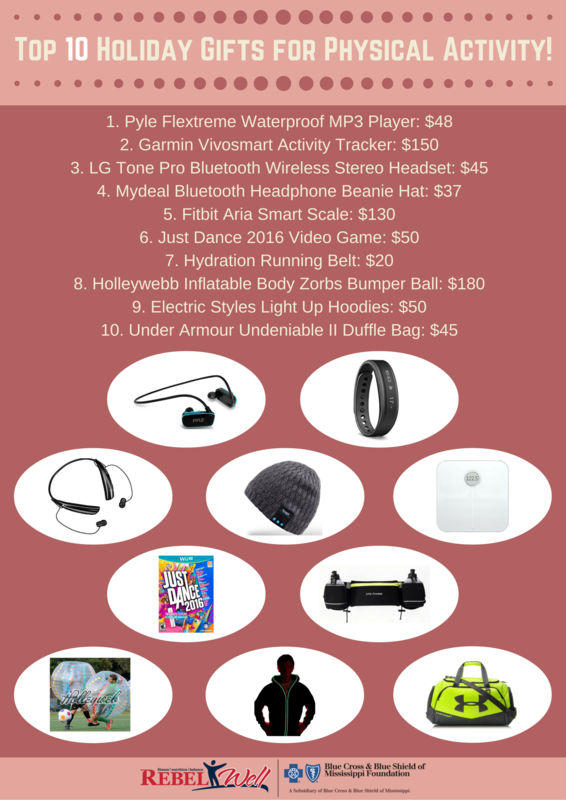 Top 10 Holiday Gift Ideas! 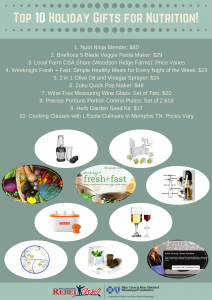 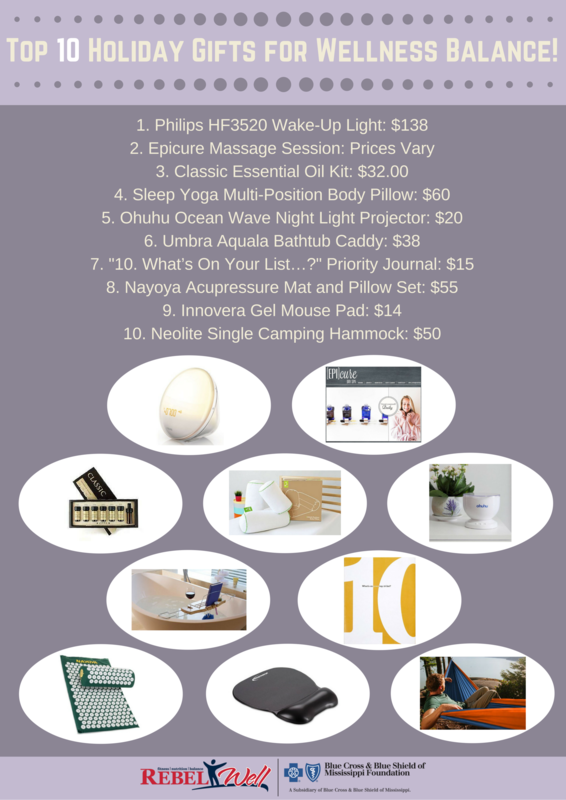 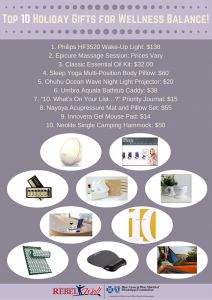 Check out our lists for these awesome wellness gifts. 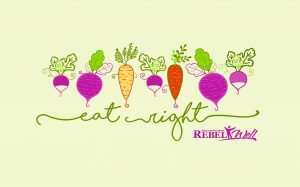 They’re sure to help your friends and family live RebelWell!